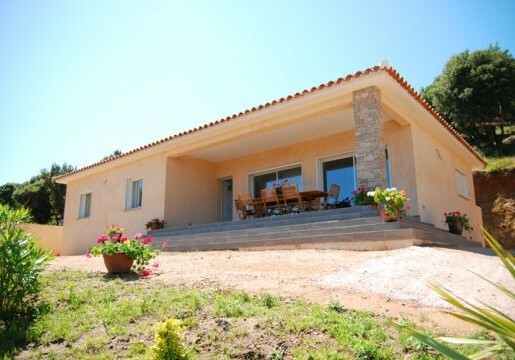 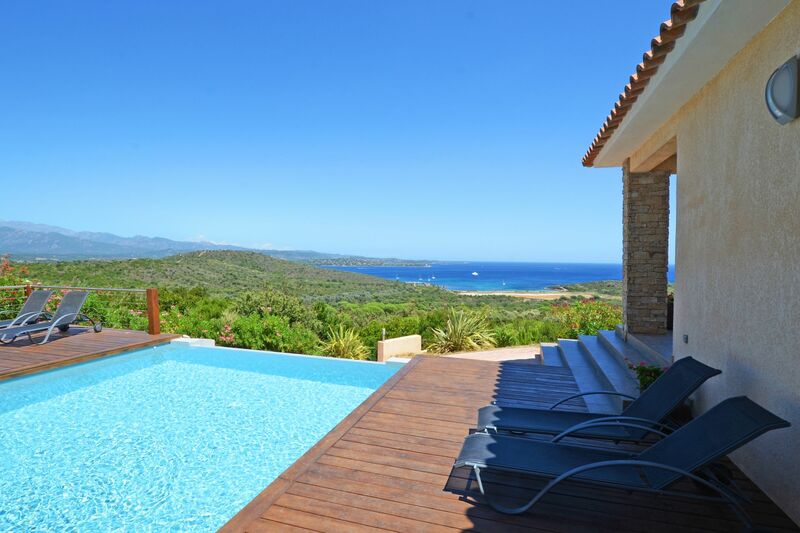 Villa composed of 4 bedrooms, 2 bathrooms, a fully-equipped kitchen and a large living room. Terrace with garden furniture and barbecue as well as a garden with lawn. 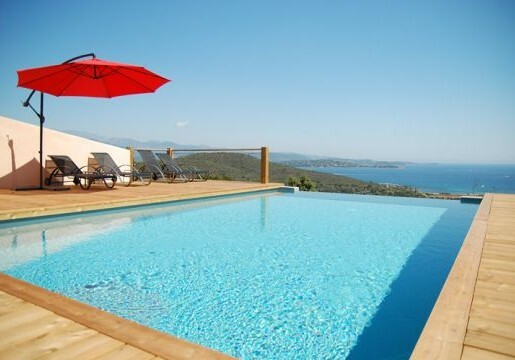 Swimming pool 8x5m infinity. 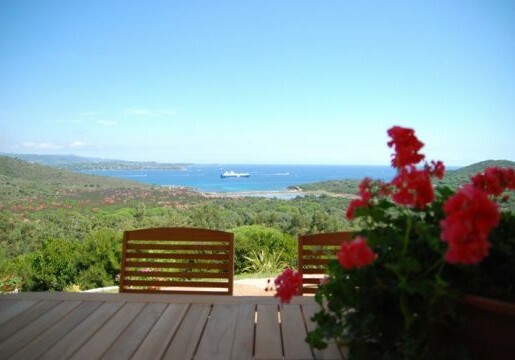 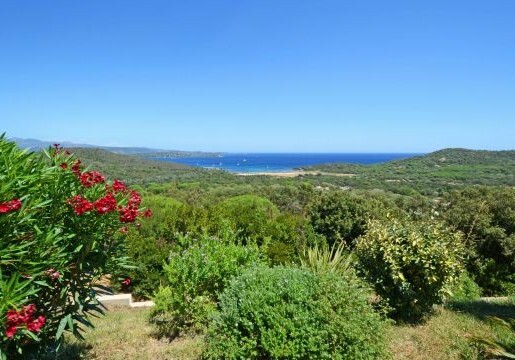 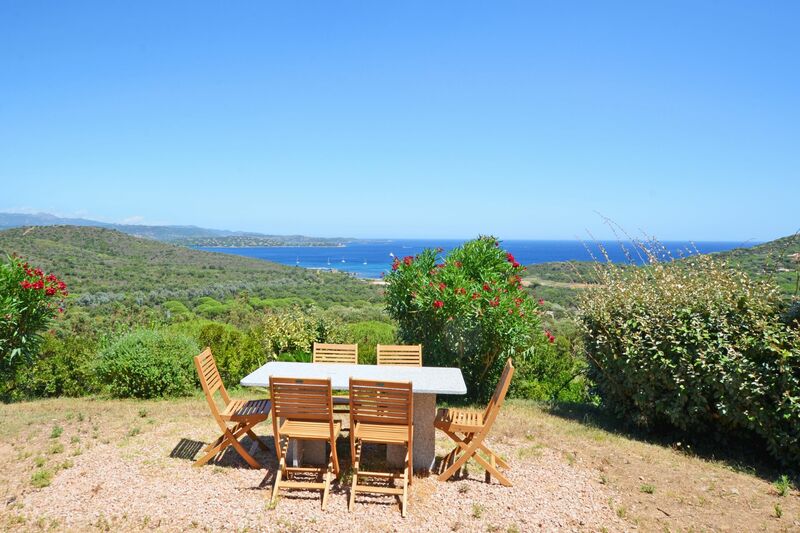 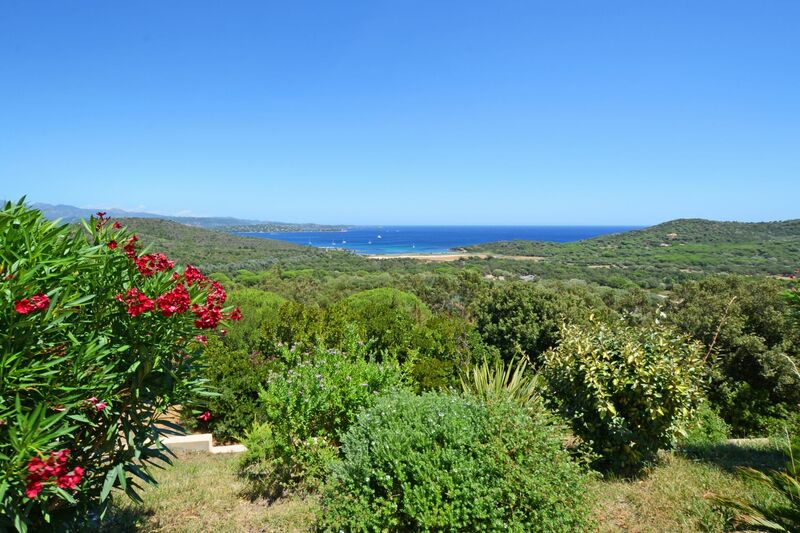 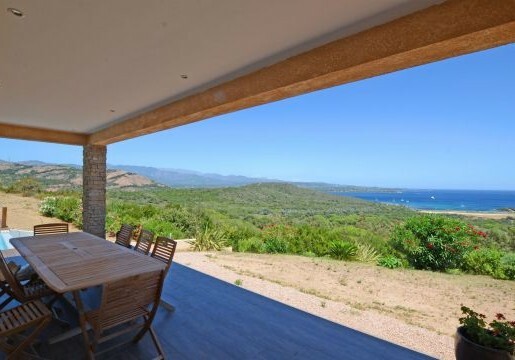 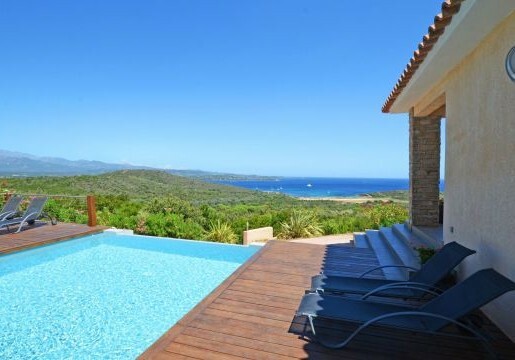 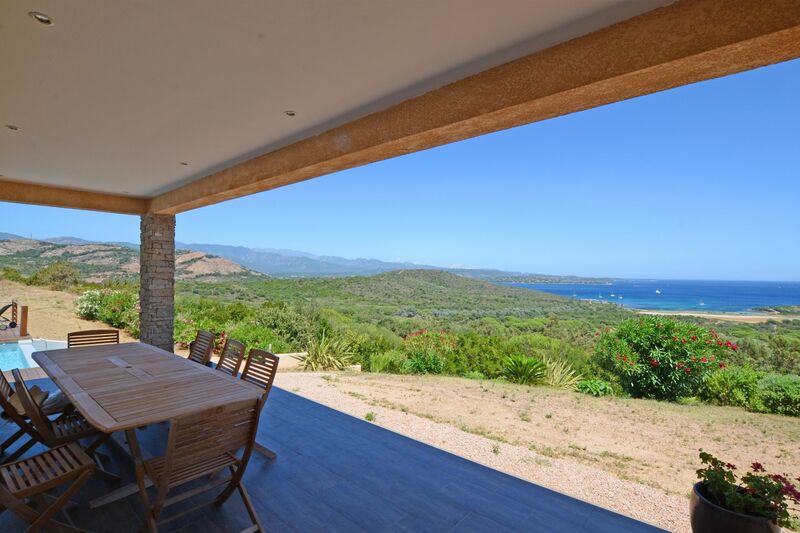 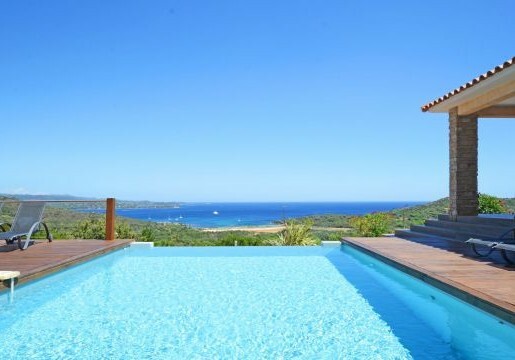 Located in an exceptional setting, 2.5 Km from the sea and 8 Km from Porto-Vecchio. Rental short stay in the off-season (April-may) : minimum 4 nights. 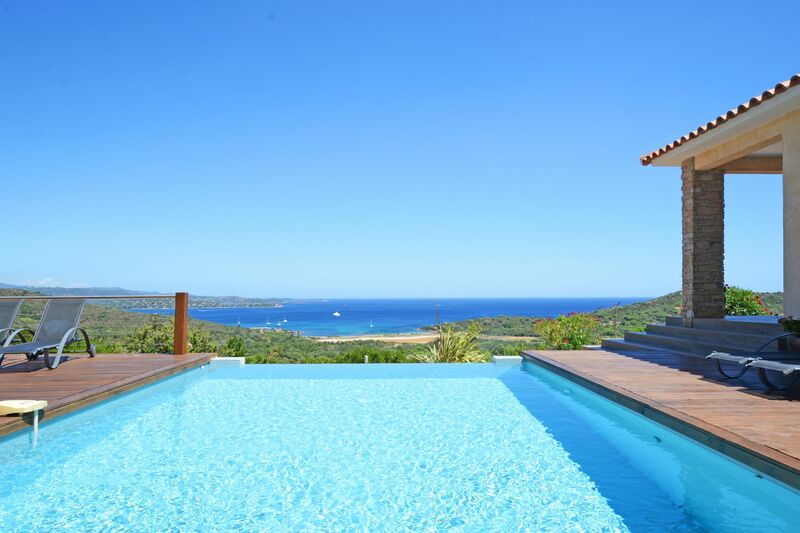 Rates depending on stay dates.